4F-PHP (also known as 4-fluoro-php) is the central nervous system stimulant. It is considered to be a fluorinated analogue of α-PVP with fluorine in the fourth position of the molecule. 4F-PHP is a chain-lengthened homologue of pyrovalerone. The compound`s IUPAC name is 1-(4-fluorophenyl)-2-(pyrrolidin-1-yl) hexan-1-one. The molecular formula of the substance is C16H22FNO and the molecular weight of the chemical equals 263.35 g/mol. 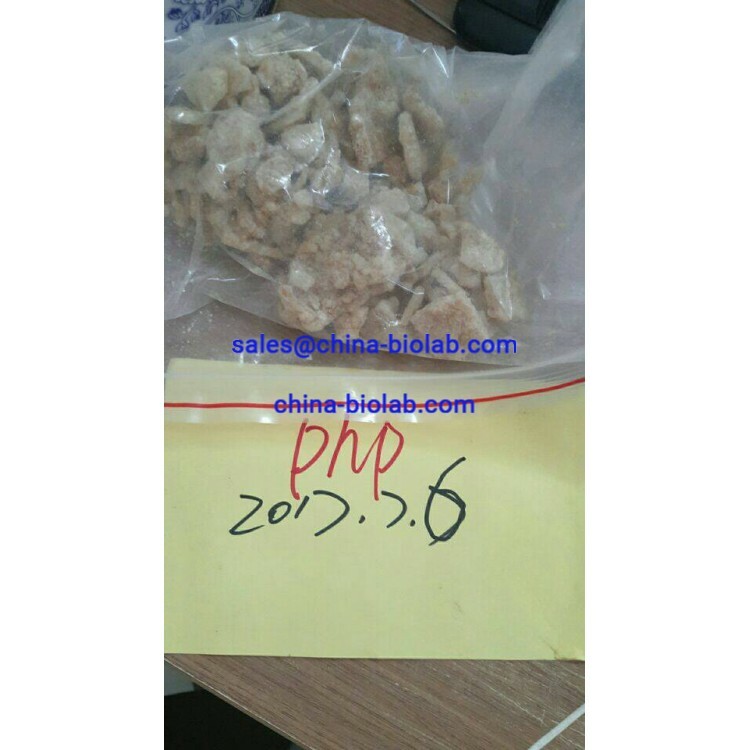 You can buy 4F-PHP on our website china-biolab.com. It is a designer drug, so it can be used for forensic or scientific research only. The potential of this compound is unknown as no research were held on this matter. So no reliable information concerning this drug is available. Taking into account the risk of taking this nervous system stimulant it cannot be used for human or veterinary consumption. 4F-PHP also known as 4-fluoro-php belongs to controlled chemicals in a number of countries. Moreover, it is illegal in some countries. That is why, you should check if the compound is permitted in your country or state before you buy 4F-PHP online. Like most central nervous system stimulants 4F-PHP also known as 4-fluoro-php can lead to the symptoms of addiction. For the same reason it may be dangerous to use 4F-PHP with some other drugs like Tramadol, MAOIs and different CNS stimulants. It is very difficult to find 4F-PHP for sale. Luckily, you can order 4F-PHP online on our website. We pay special attention to the convenience of our customers, that` s why we offer a wide range of designer drugs for sale. Our company is a reliable supplier of research drugs, so you may be sure that the quality of our products is very high. In addition, you can choose the most convenient method of payment and delivery. All parcels are delivered in an opaque package following all the rules of storage and shipment.